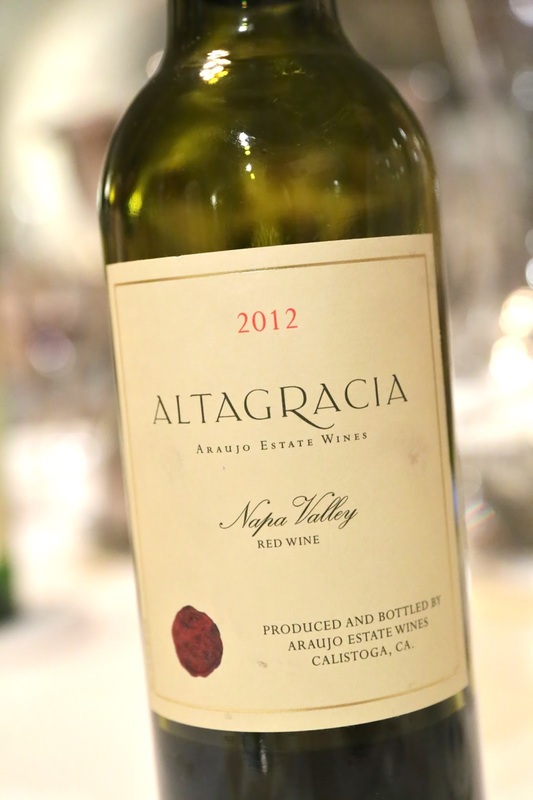 After padding our stomachs with simple breakfast at the hotel, we set off for our day in Napa an hour early. Smooth traffic into and out of San Francisco meant that we arrived in the valley an hour before our first appointment. So we spent a few minutes strolling Main Street in St. Helena and enjoying the sunny and warm weather. We had good directions from the winery and navigation help from Google Maps, so we showed up at the gates of IX Estate for our visit to Colgin Cellars. I've been a fan of Ann Colgin and her wines for a long time, and after meeting her and Joe a couple of times in Asia, I'm glad I finally made it here. 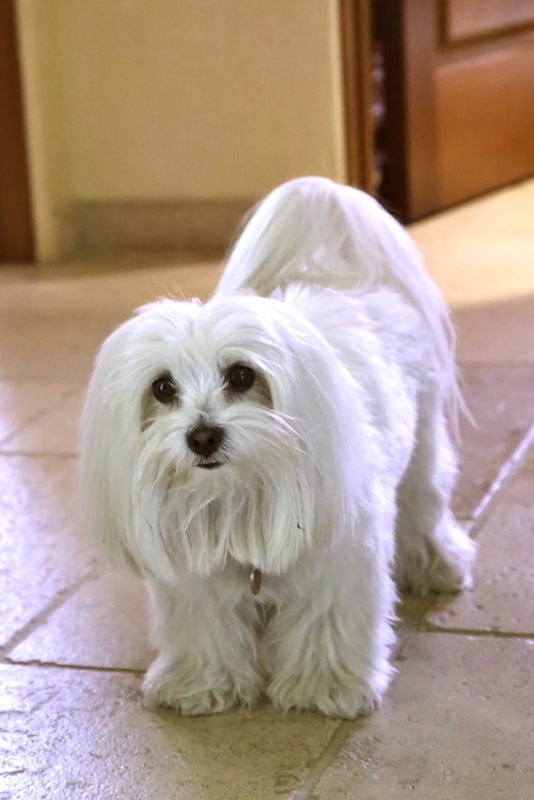 I finally met Beverly, who's responsible for mailing list customers, as she came to greet us. Annie was kind enough to show us around the winery. As we arrived in the middle of the harvest, we watched as the crew unloaded boxes of grapes onto the de-stemming machine. 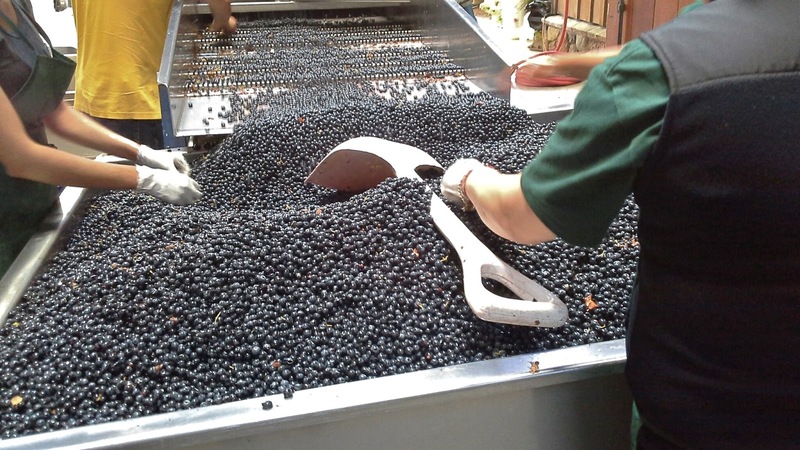 The grapes were then loaded onto a conveyer belt for sorting. 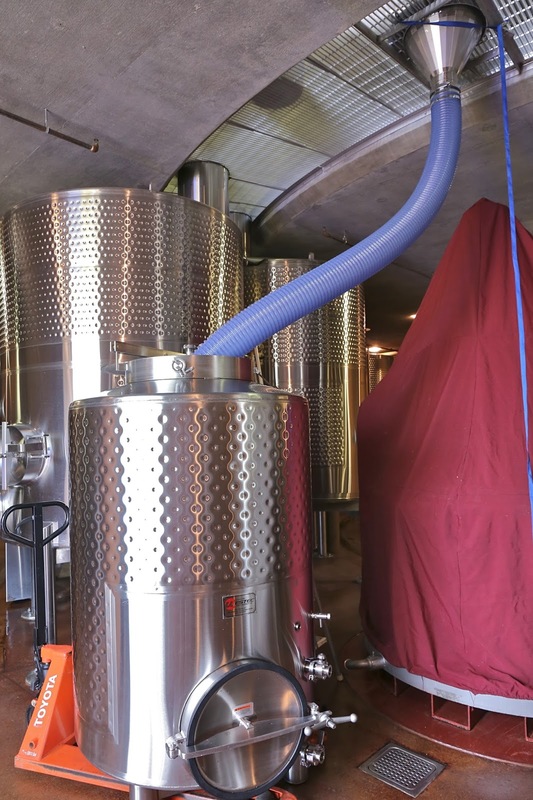 We went to look at the tanks below, and for the first time I got to see "gravity flow" in action as the grapes were fed from the sorting belt into the tanks. 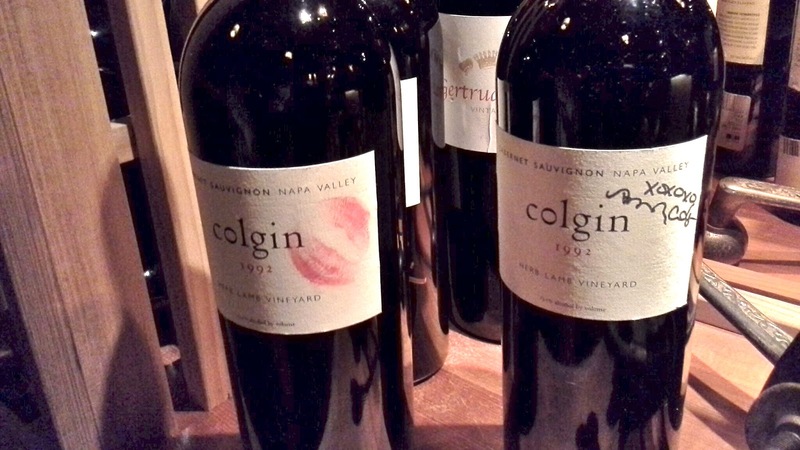 The winery's "library" included all of Colgin's vintages in various formats, including a couple of bottles of Ann's very first vintage, which had been sold at auction and had the famous "Colgin kiss" on the labels. We were also privileged enough to visit Ann and Joe's prized collection next door, housing many, many bottles of large format DRCs and Bordeaux First Growths. We went out on the terrace to take in the gorgeous view over Lake Hennessey, bid our farewells and headed to lunch. 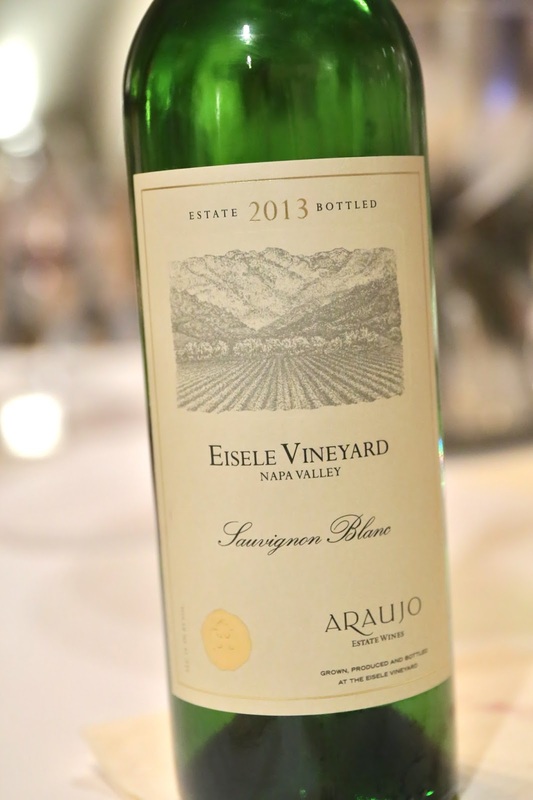 We were running late from a slow lunch, and arrived at Araujo Estate quite a bit past the time suggested for us. As the weather was so hot it didn't make sense to do a walk in the vineyards, so we headed indoors. 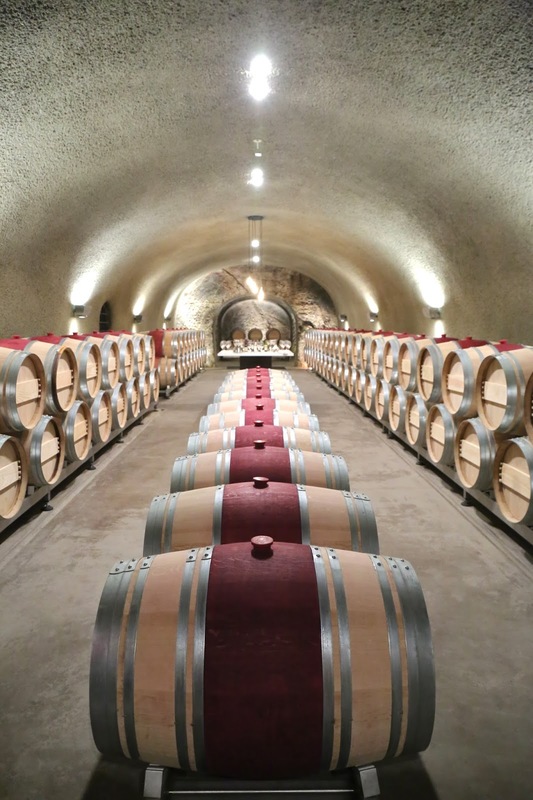 We went straight into the cellar for a tasting, among barrels of 2014. 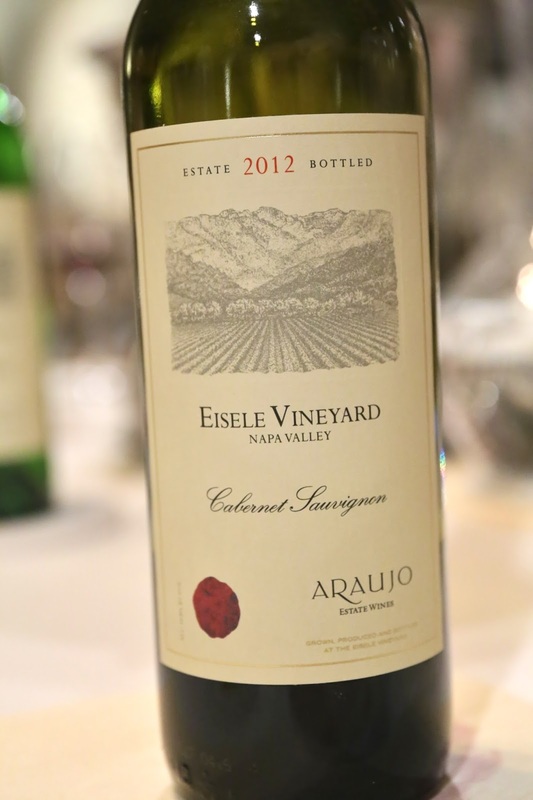 Burges generously shares 4 different wines with us. Mom had a little incident while tasting, which served to cut our visit short and made sure that Burges was on time for the next group. While the visit was a little short in terms of time, I still really enjoyed our visit and my conversation with Burges about the changes that the Latour team were making. And I'm sad that the delicious Araujo Grappa was no longer being made.